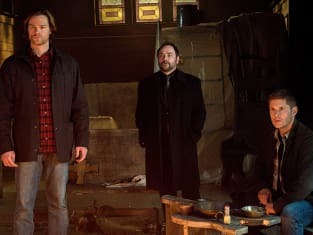 Crowley tells Sam and Dean he has a way to take down Amara on Supernatural. "Hell's Angel" is the 18th episode of the show's 11th season. 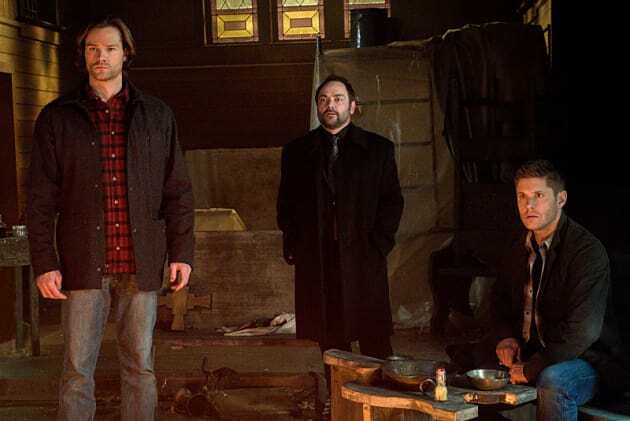 Supernatural Season 11 Episode 18: "Hell's Angel"